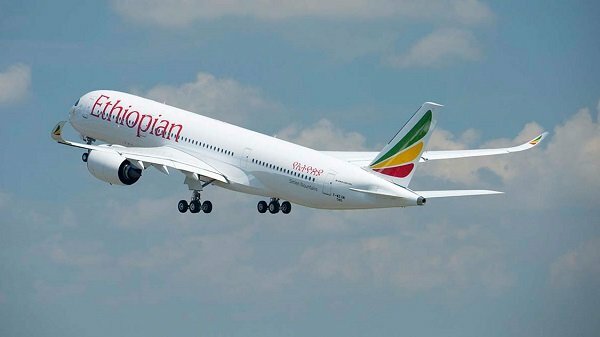 Ethiopian Airlines announced that it will re-structure its U.S. network that includes opening new destination, adding frequencies and shifting gateways as of the summer of 2019. The new U.S. network is aimed at giving passengers the best possible connectivity and shortest routes. Accordingly, Washington D.C. flights will be increased from current daily to ten weekly flights while the current three weekly flights to Chicago will be increased to five weekly.